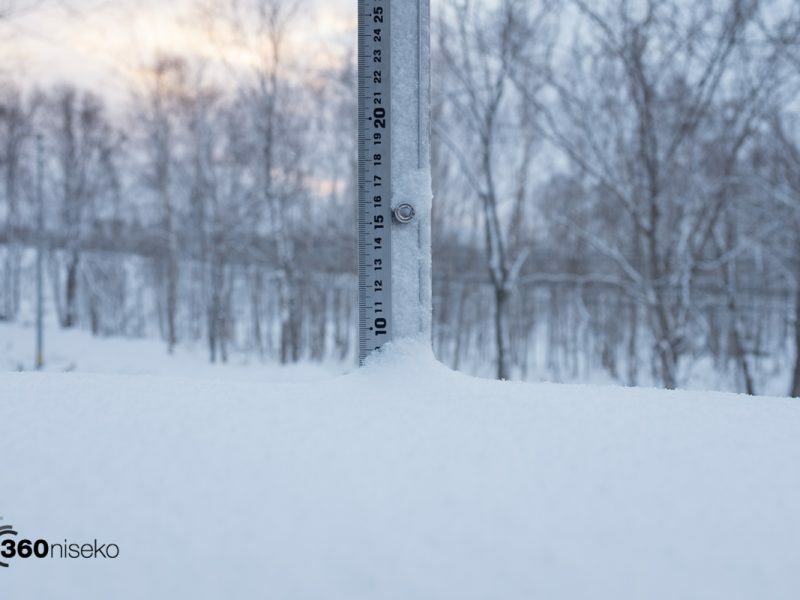 *8.5cm has fallen in the last 24 hours in Niseko. 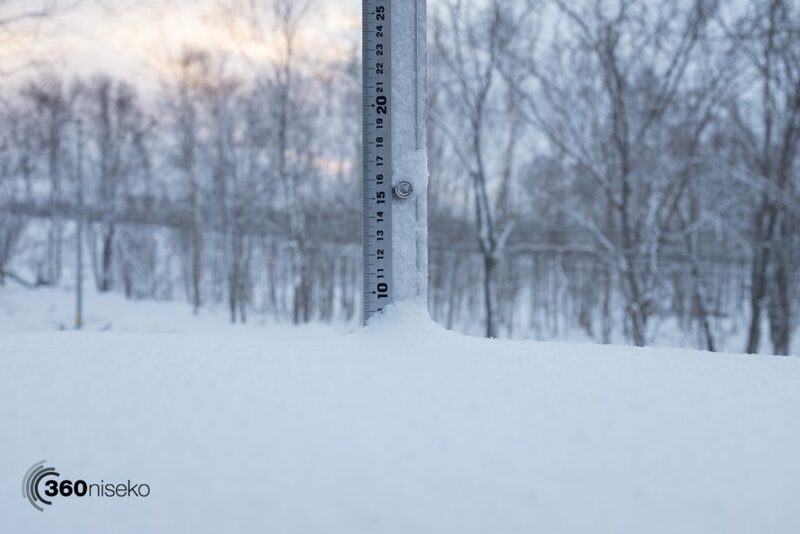 At 7:00 today the temperature was -9°C. Well this morning looks much better! Bitterly cold conditions this morning with strong gusts of wind light snowfall and low visibility. Have a great day out there winter is back! !